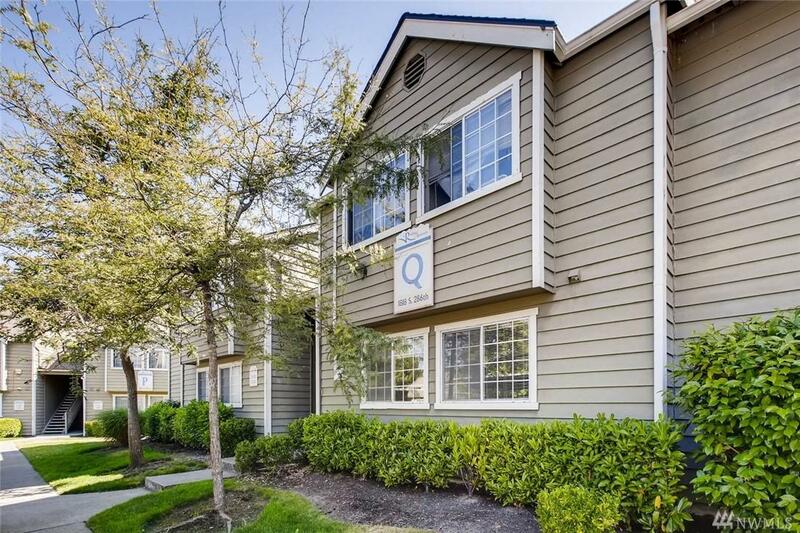 Terrific Ground Floor 3BR/2BA condo at The Village at Redondo. Remodeled Kitchen cabinets, granite counter and vinyl flooring! New Carpet, New paint through out the unit! 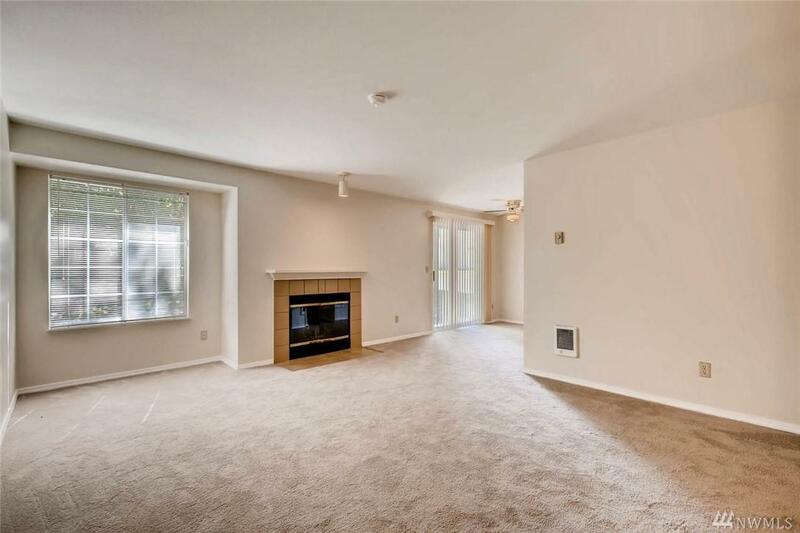 Master Suite w/walk-in closet, fully carpeted. Living Rm feats cozy wood-burning fireplace! Dinning area with sliding door opens to backyard and covered Patio; Add. storage space. 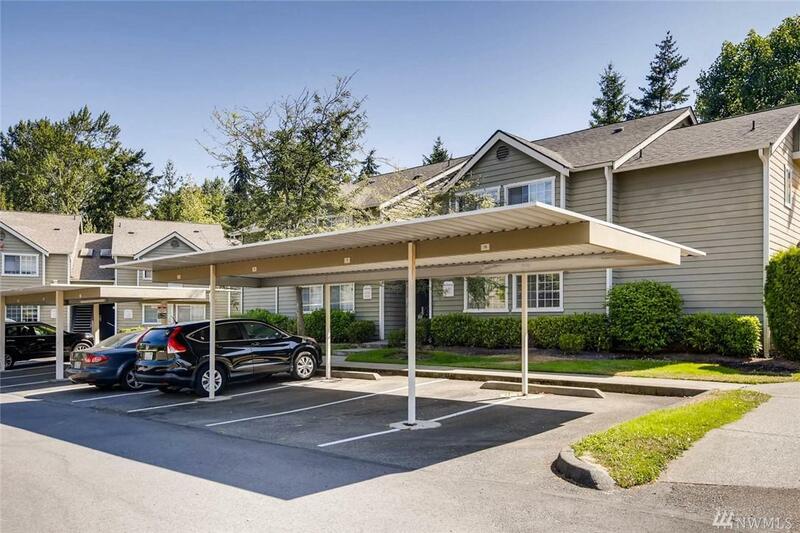 1 Carport parking!Close to great shopping, park & ride, buses, parks & beach. 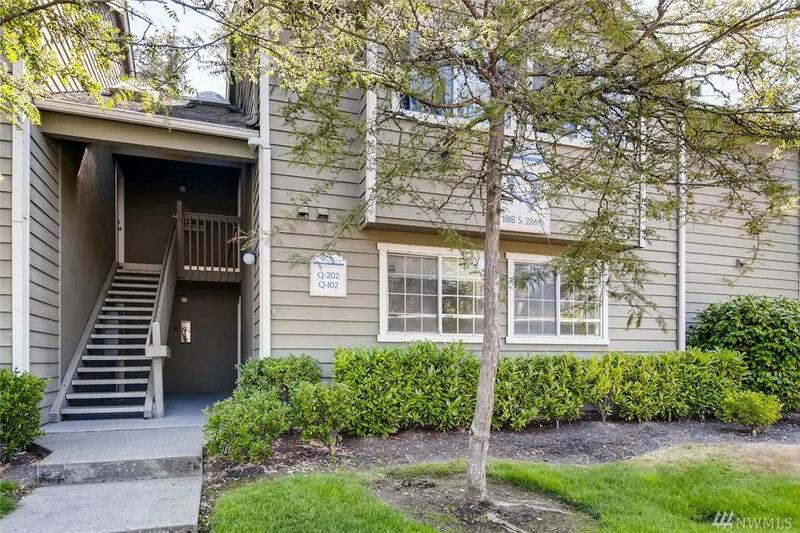 Easy access to I-5 & 405! Club house with Pool and hot tub!